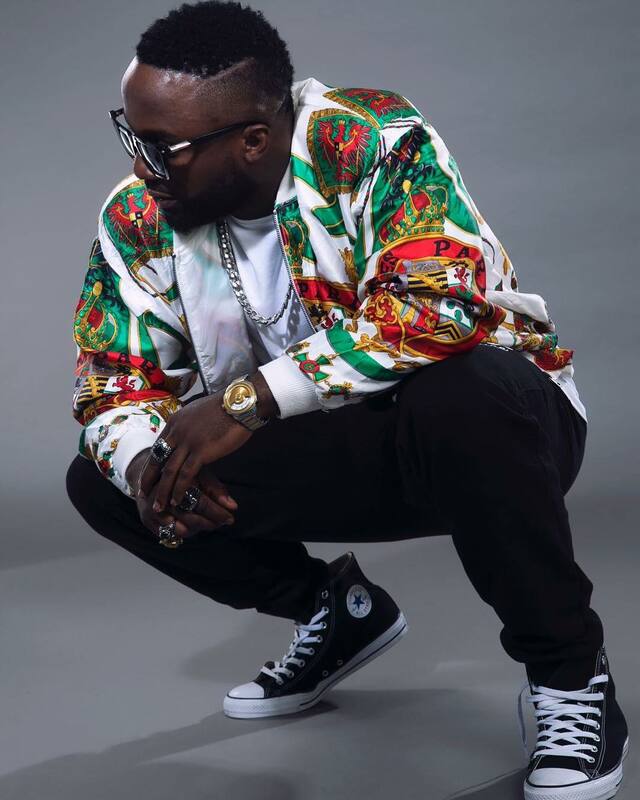 Nigerian singer, Iyanya who just returned from his European tour follows up with the release of a set of new smoking hot photos as he celebrates his birthday, October 31, 2017. The super cool photos is released today, Tuesday, October31st as he celebrates his 31st birthday. He teamed-up with talented European photographer, @directedbyomar and stylist @travisthecreator_. The photo was shot in the beautiful city of Zurich, Switzerland. 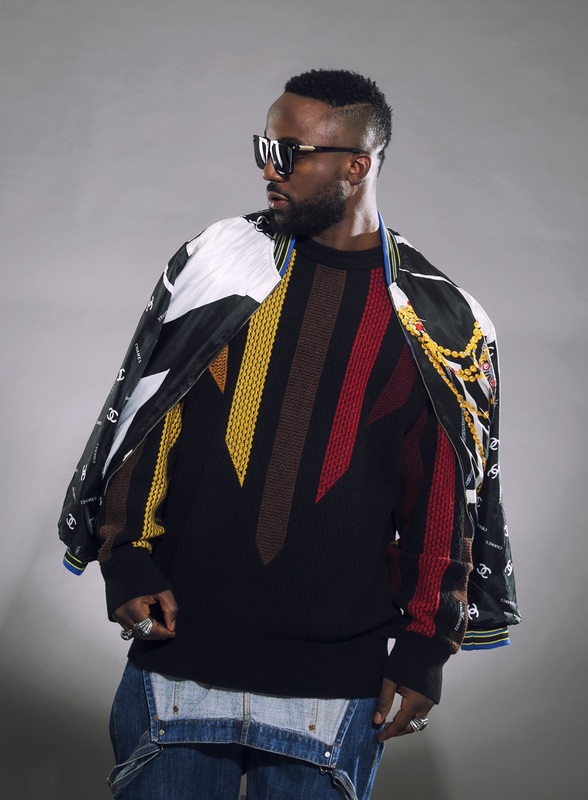 iYanya’s latest photos which were just released is a teaser to a new song, Iyanu. The singer has enjoyed a successful spell with the release of his successful EP, Signature.